AMBIQ WITH RICARDO VILLALOBOS Live In Berlin (2016) - Track? !D. Max Loderbauer, Claudio Puntin and Samuel Rohrer's Ambiq project combines deeply textured electronics with experimental and jazz influenced organic sounds. 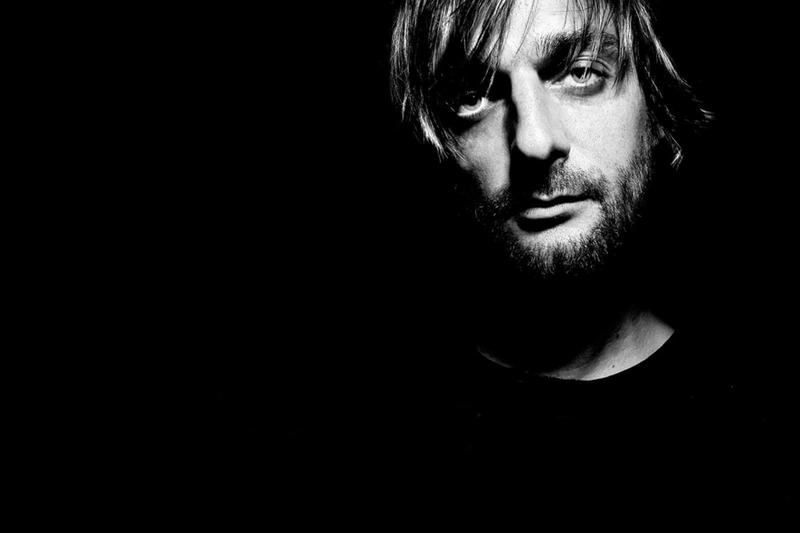 In this encapsulating live performance they were joined by special guest Ricardo Villalobos at Radialsystem in Berlin and Telekom Electronic Beats TV was there to catch the action.